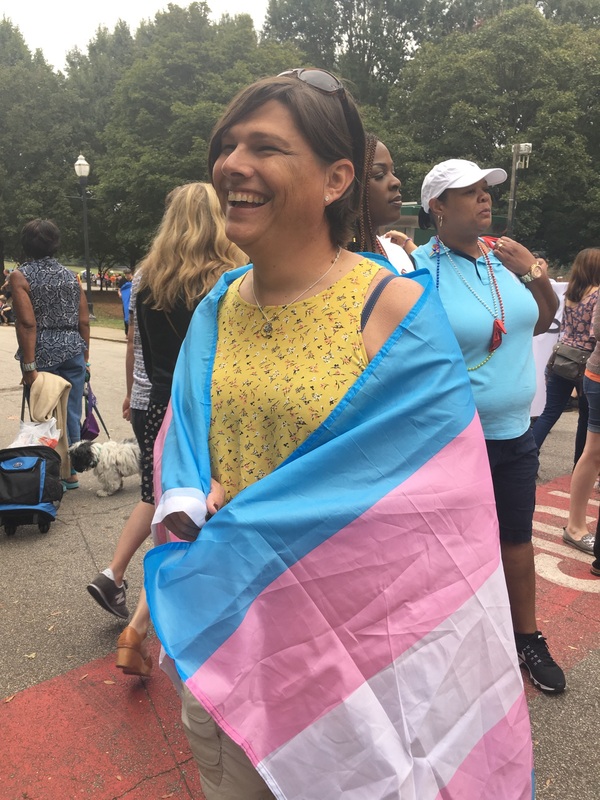 Since Anna Lange came out as a transgender woman to her central Georgia community, “99 percent of interactions have been positive,” she says. That wasn’t what she expected. Anna has worked in law enforcement in the area for more than a decade, and she was nervous that her neighbors and coworkers, who are a conservative bunch, wouldn’t understand. Only a few times have community members expressed discomfort if she was working their case. And those times, she said, the case was especially sensitive, so she’s not entirely sure the discomfort was because she is transgender. One interaction that wasn’t positive came when Anna was working for a church, directing traffic in and out of the parking lot during services. After she came out the church’s head of security started to question her appearance. Then, she was called into her superior’s office at the law enforcement agency and met with an accusation of impropriety from the church. An internal investigation completely cleared her, but when she went back to reclaim her traffic gig they said they didn’t need her anymore. To Anna it’s clear they were uncomfortable with her because she is transgender. 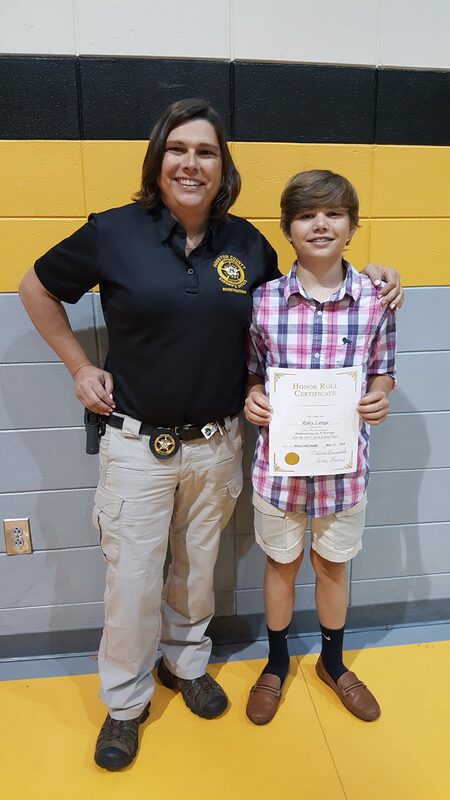 She was lucky the church’s actions didn’t negatively impact her position with the law enforcement agency. But many transgender people are not so lucky. That’s why Georgia needs a comprehensive, LGBT-inclusive non-discrimination law that—although it wouldn’t apply to religious employers like churches—could protect workers in many similar situations.